An additional, external USB sound card is needed to play the alarm sounds, because the PWM generator ordinarily responsible for sound output is busy controlling the LED strip. Current versions of Raspbian include the kernel module used by most USB sound cards. As a consequence, you only have to modify two settings in the Alsa /etc/modprobe.d/alsa-base.conf file. With root rights, change the snd-usb-audio option from -2 to 1 (Listing 8). Using root rights again, you should append the contents of Listing 9 to the /etc/asound.conf file. To activate the USB sound card that has now been installed as the primary audio device, reboot the Raspberry Pi with sudo reboot. Then, you can connect simple loud speakers to the external sound card and call up alsamixer, which allows you to regulate the playback volume (Figure 3). 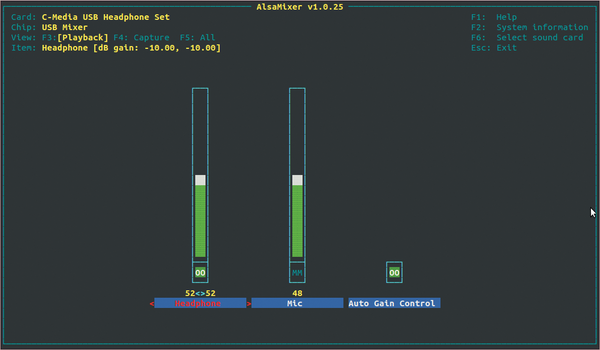 Figure 3: The Alsamixer lets you set playback volume. The command-line tools mpg123 or ogg123 found in the vorbis-tools package are used to play the alarm tones on the alarm clock. Both programs were installed at the beginning of the project with the necessary build tools. The Rasp Pi alarm clock looks in ~/alarm/sound for music. Now, your DIY alarm clock is able to play music and control the lighting. The only thing missing at this point is a user interface. The Rasp Pi needs a simple web-based administrative page for setting wake-up times, sounds, and lights. As a result, you must have a web server such as Apache, PHP as the script language, and MySQL as a database back end. After installing the services (Listing 10), you should call the web server either locally at http://localhost or from another computer via the IP address of the Raspberry Pi alarm clock. The simple message It works! indicates that this was successful. You should remember the root password for the database when installing the MySQL server. For security purposes, it should be different from the root password for the Linux system. The SQL script creates an empty database named alarm that includes a table of the same name. Table 1 describes the structure of the database table. As a last step, the script creates one new SQL user in the database that the system will use later to access the data. The password requested when the SQL scripts are executed corresponds to the root password for the database rather than the password for the local root user.